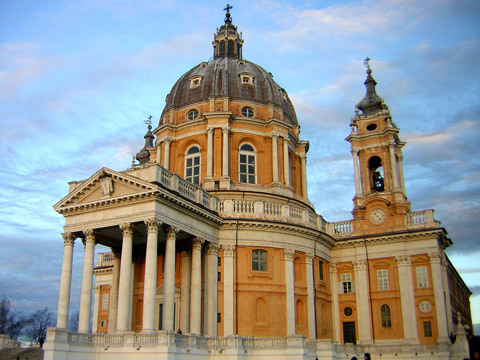 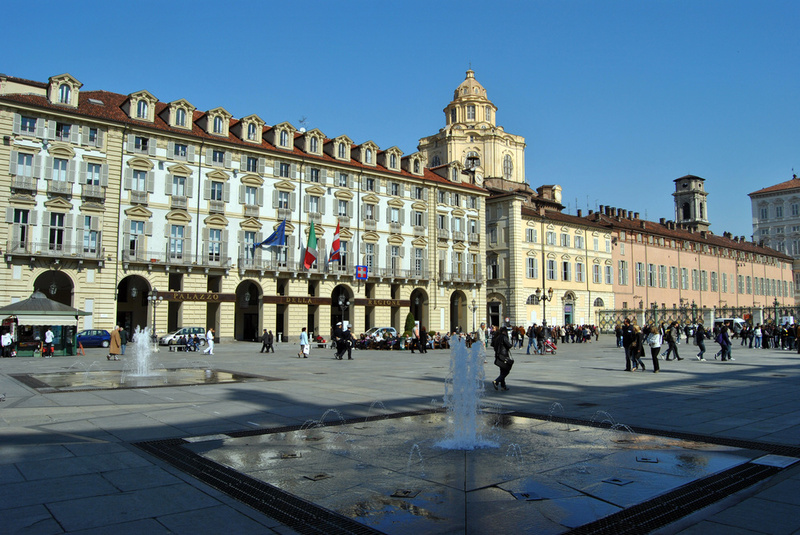 At about 8 kms away from Bed & Breakfast Anna you will find the city of Turin, considered one of the European Capitals of Baroque and today of Modern Contemporean Art and World Capital of Design. 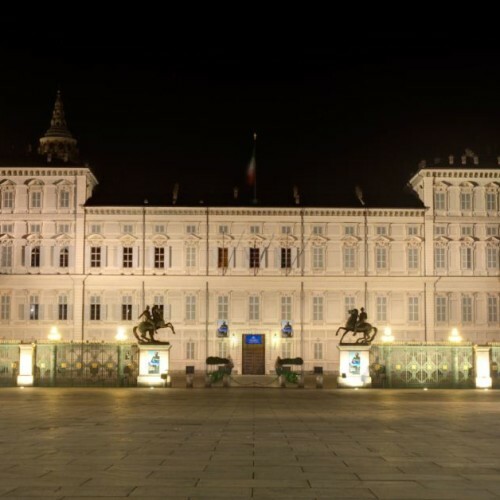 The amazing old town centre with its 18 kilometres of arcades will give you the opportunity to walk around the city in every season! 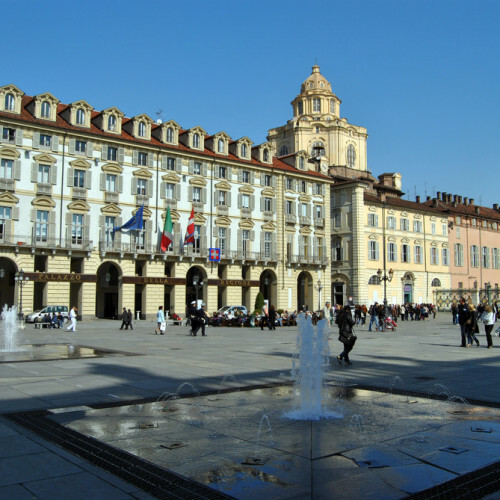 Going shopping among the elegant streets and shops, having a break in the amazing Piazza S. Carlo, salon of Turin, in one of the many historical cafés to taste the specialities of the subalpine confectionery or to drink the typical drink of Turin, the Bicerin. 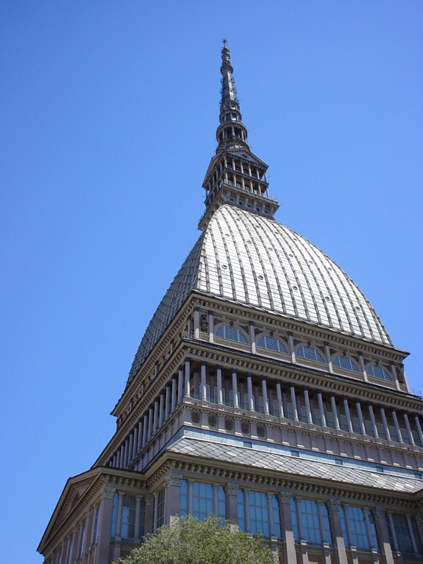 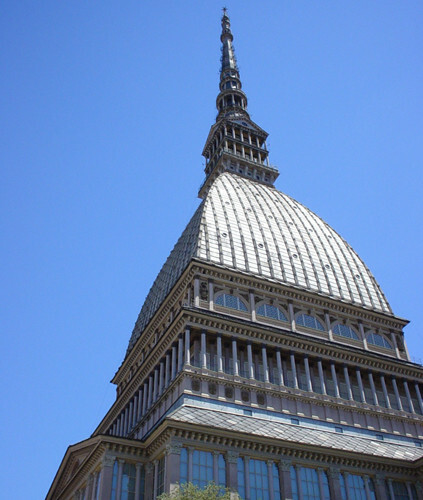 Symbol of the city and audacious construction, the renowned Mole Antonelliana, dominates the view of Turin from its 167 metres. 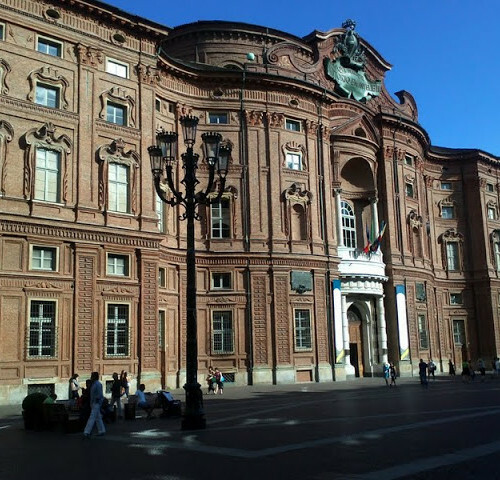 The centre has great palaces declared Heritage of Humanity by Unesco, as Palazzo Reale, residence of the Italian royal family until 1865, and Palazzo Madama, the seat of the Museo di Arte Antica, (Museum of Ancient Art) that are located in Piazza Castello. 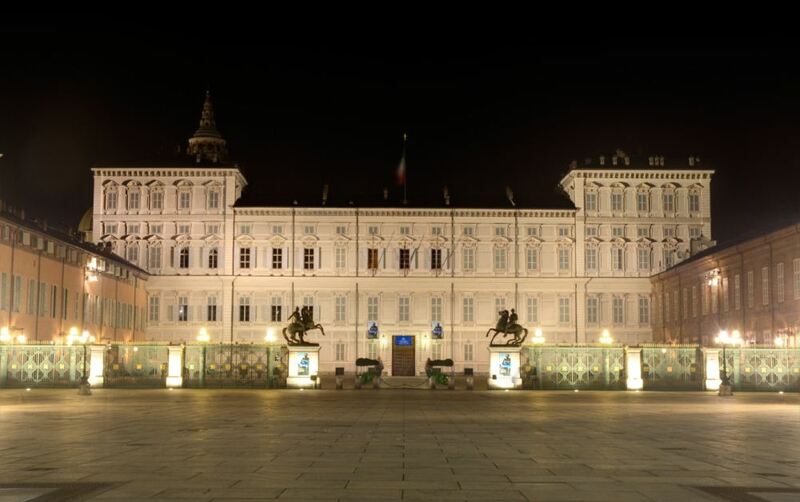 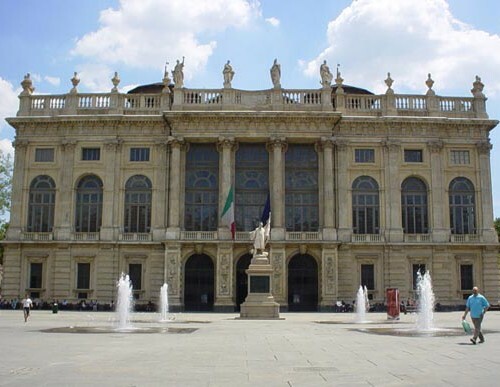 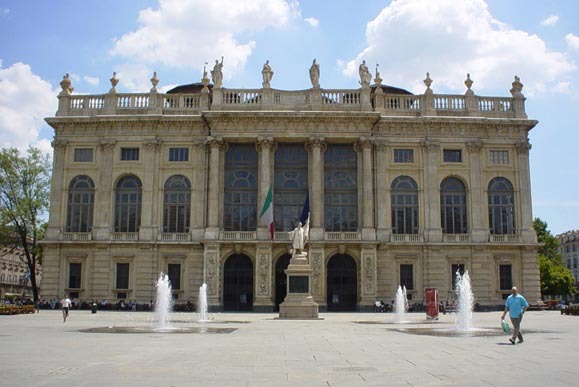 The great Palazzo Carignano, where Carlo Alberto and Vittorio Emanuele II were born and Piazza Vittorio will be the final stage on the amazing view of the hill of Turin, on the top of the hill Superga, the homonymous Basilica (Cathedral), planned and realized by Juvarra, where there are the luxurious Savoia’s graves. 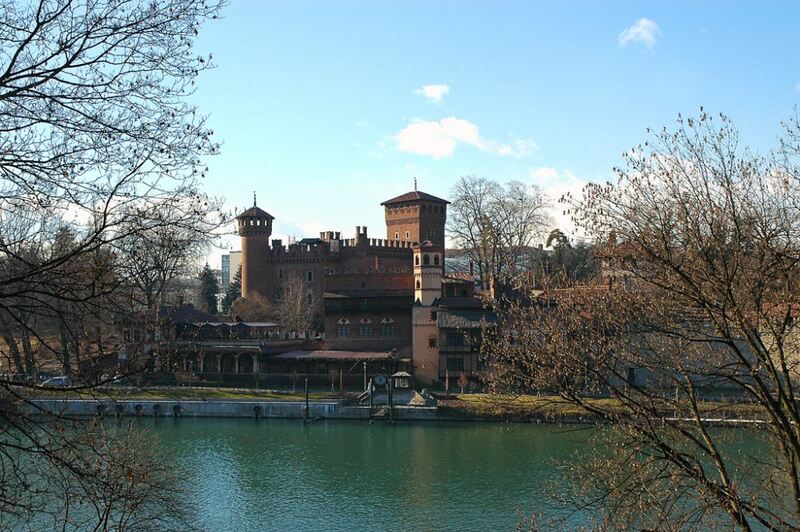 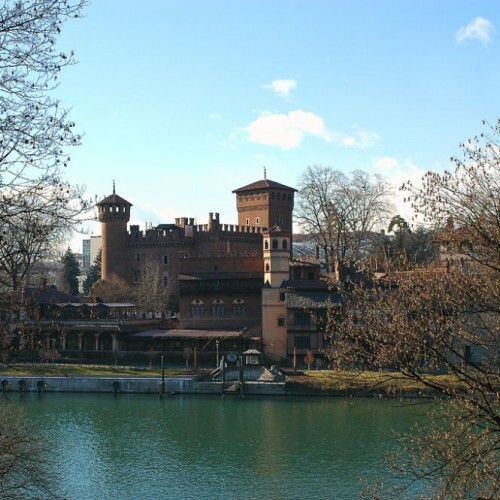 Along the river Po, Elegant fluvial residence, in the green Park of Valentino, you can visit the Medieval Village and its Castle. 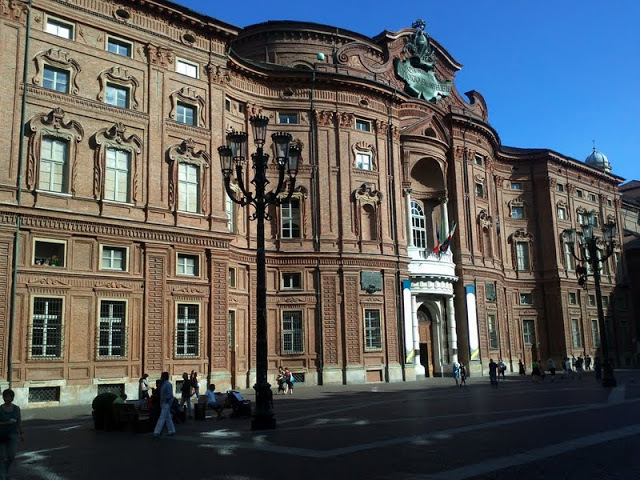 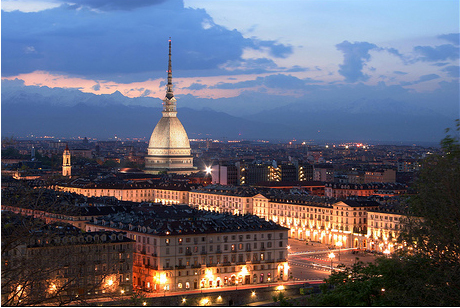 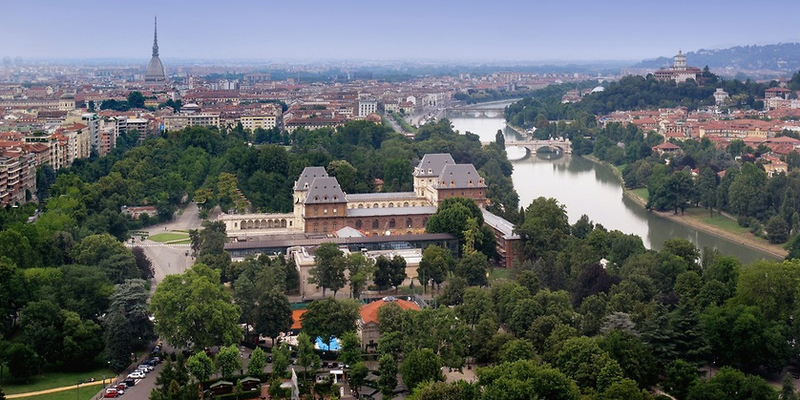 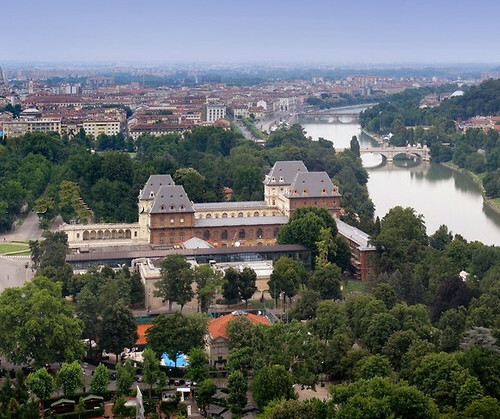 Video of Turin and district…..have a look!